-Offers an engaging and accessible writing style through the use of case studies and analogies to thoroughly explain difficult microbiology concepts. 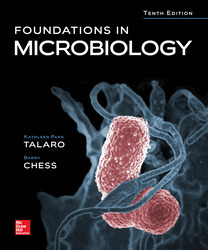 -This text, explores microorganisms using the traditional taxonomic approach within the disease chapters. 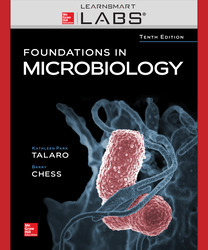 -The tenth edition continues a unique feature for the disease chapters called Pathogen Profiles. These are abbreviated snapshots of the major pathogens in each chapter.